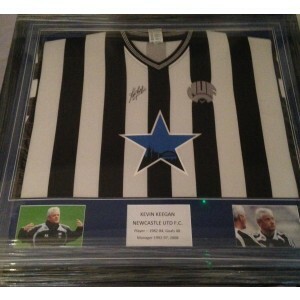 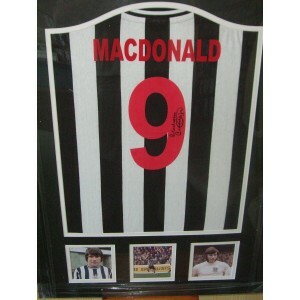 We provide authentic, signed Newcastle United memorabilia. 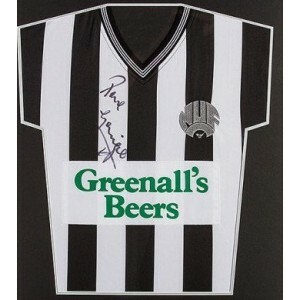 Whether it's signed football shirts, or an autographed Newcastle United football boot we have you covered! 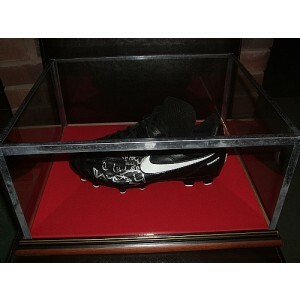 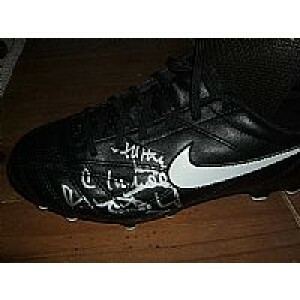 Malcolm MacDonald Signed Football Boot.